Home Golf Brooks Koepka on the Sergio Garcia incident in Arabia: "He acted like a child"
Brooks Koepka on the Sergio Garcia incident in Arabia: "He acted like a child"
The American golfer criticized the attitude of the Castellón player, who hit and dragged his shoes on some 'greens', which meant his disqualification. 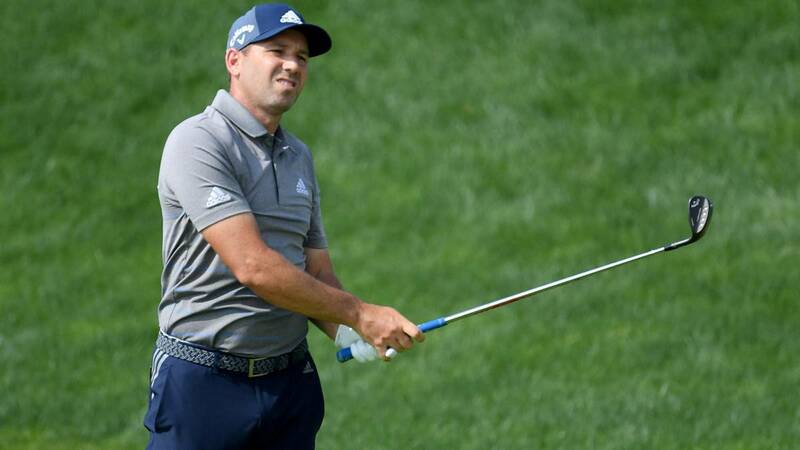 The attitude of Sergio Garcia at Saudi International, where the golfer of Castellón was disqualified after hitting and dragging his shoes for several 'greens' of the course, has been criticized by several players of the circuit. One of the most critical was shown with Garcia was the American Brooks Koepka, who charged hard against the Spanish golfer in the podcast Playing Through. "As a player, it's frustrating to see how he acted and how he disrespected everyone Acting like a child is not good. It's not a good example and it's not good for us, it does not show respect to us or anyone else" . Koepka, who finished in the 57th position in the Saudi tournament, also criticized that Garcia damaged the course in which there were also more players. "He acted like a child, it's unfortunate that he did that and complained, we all played the same way, I did not play very well, but we did not see anyone doing what Sergio. You're forty years old, you should grow accordingly" .